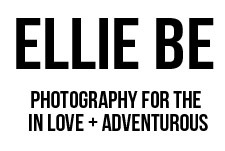 ellie be: storyteller + photographer : Update on the business! Okay, first up. New prices. As of July 1st, the toddlers and newborns will be separate categories with different prices. If, however, you signed up in June for either of these, the old prices will apply to you. 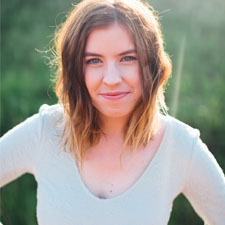 Second, I am having six sessions open for YOUR photoshoot! :D Here are the dates, and times. Locations will be announced. Please email me if you are interested.